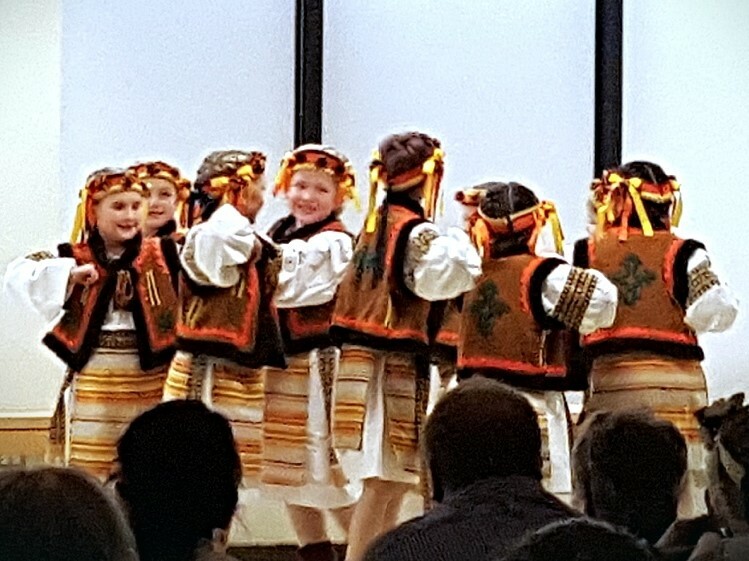 The Swan River Dolyna Dancers put on a great performance at their Malanka Concert held at the SVRSS on January 14, 2019. 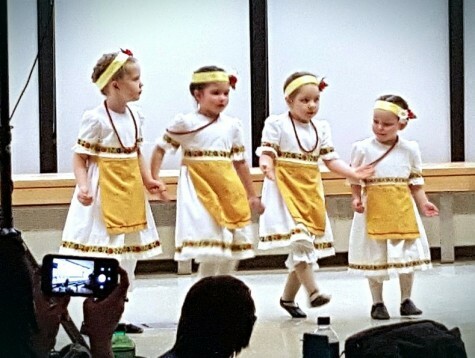 Family and friends were treated to a performance from each dance group, starting with the youngest, and always adorable Sadochuk’s group (above). The Malanka Concert was a chance for the dancers to try out their routines on stage and showcase the amazing talent among this year’s dancers. A short intermission was held where guests were treated to a table packed with delicious dainties, along with coffee, and juice. The club also gave away 3 door prizes throughout the evening. 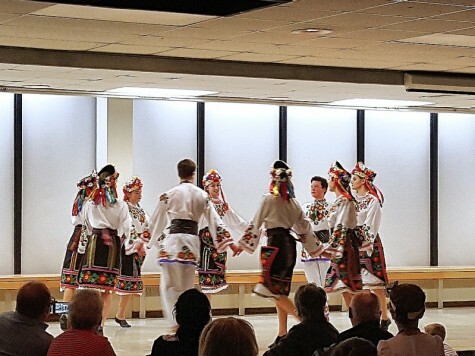 When the last dance was performed by our Senior group, we made our annual $1,000 Cash Draw. Congratulations to Laurie Parker who was our 1st prize winner, followed by David Sraybash who won the Cheer Basket. Thank you to all who bought tickets and supported the club. The club would like to give a huge thank you to our instructor Amanda Bulycz, and to Les Rolsky for playing the music for the dancers. Thank you to all those who came out for the Dolyna Dancers Malanka Concert. The Club’s Annual Spring Concert will be held on April 27th at 7pm. We hope to see you there!